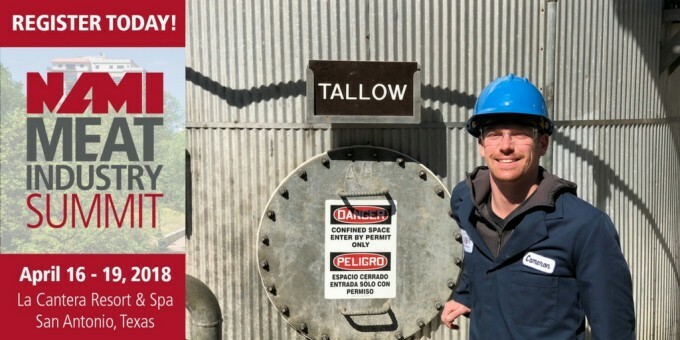 Our Plant Engineer, Cameron Hensley, was recently selected for the North American Meat Institute (NAMI) Future Leaders at the Meat Industry Summit in San Antonio next month! The Summit provides the most comprehensive overview of current issues affecting the meat industry, delivered by some of the leading experts representing industry, government and law. This is a great opportunity and we couldn’t be more proud — Keep up the great work, Cameron!! !